Physical activity has a large potential to enhance our wellbeing. Even bursts of 10 minutes can increase our mental alertness, energy and positive mood. Participation in regular physical activity has been found to reduce stress and anxiety, and can also increase our self-esteem, as well as helping to improving the quality of life of people experiencing mental health problems. Physical activity has been shown to have a positive impact on our mood. A study asked people to rate their mood immediately after physical activity (e.g. walk or housework), and periods of inactivity (e.g. reading a book or watching TV). 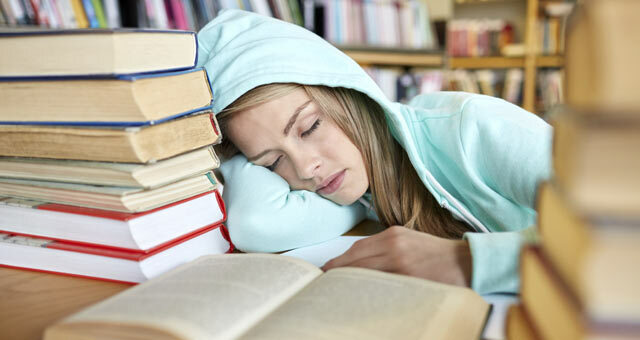 Researchers found that the participants felt more content, more awake and calmer after activity. The most common physical signs of stress include sleeping problems, sweating, and loss of appetite. Symptoms like these are generated by a rush of stress hormones in our body (‘fight or flight’ response). Physical activity can be very effective in relieving stress. Researchers have found that physical activity can have both immediate and long-term benefits on academic performance. 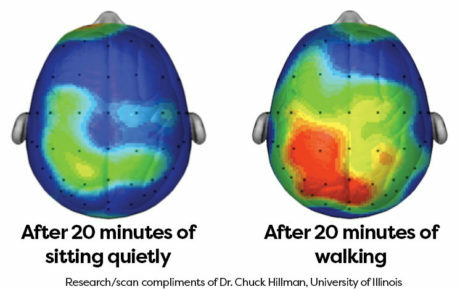 Almost immediately after engaging in physical activity, we are better able to concentrate on tasks, which can enhance learning. Exercise not only has a positive impact on our physical health, but it can also increase our self-esteem. Regular physical activity has been shown to have a positive influence on our self-esteem and self-worth. 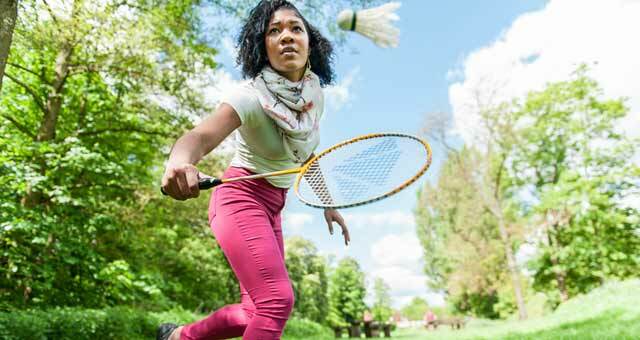 Physical activity can be an alternative treatment for depression, and can reduce levels of anxiety. With an average of only 63% of adults meeting the recommended physical activity levels in 2015, it is important that more people build more physical activity into their everyday life. Professionals recommend that adults should aim to be active daily, and complete 150 minutes of moderate intensity activity over a week, (or 75 minutes of vigorous activity). 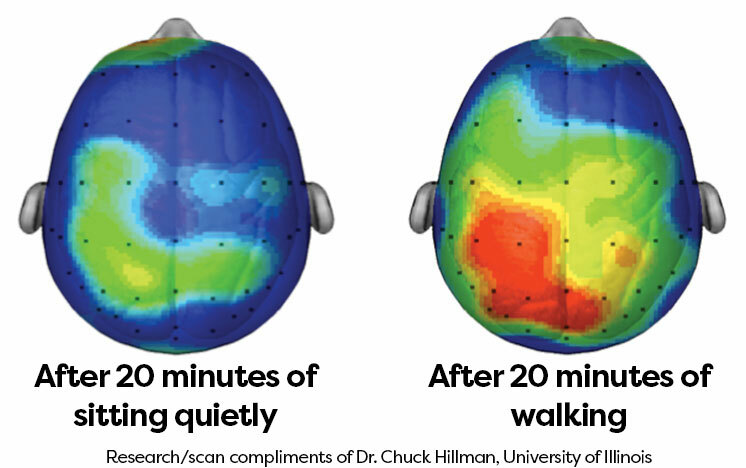 The more active you are the more benefits you will receive, however remember that even bursts of a 10 minute walk can increase our mental alertness, energy and positive mood. 0 responses on "Why you should consider exercising during exam time."